Let’s face it; insurance isn’t the most exciting of subjects at the best of times, that’s why we created GlowSure. Insurance is our passion, and we are 100% committed to finding you the best insurance package for your needs whilst ensuring we give you the best possible customer service.  Let Glowsure lead you through the commercial insurance minefield. Whether you own a limited company or are a sole trader, our expert risk management advice will ensure that you have all the cover you need at a price you can afford. Whatever your commercial property insurance needs talk to one of Glowsure’s friendly experts first. We service most property types from bars, offices and retail stores to landlords buy-to-let and blocks of flats. High value houses and their contents need specialist insurance cover. Let Glowsure advise you on the right cover for your property, fine art and jewellery. High value home insurance tailored carefully to your lifestyle.